Little Horseshoe Lake is very well stocked with some famous carp which weigh in up to 40 lbs. Bring your own equipment or hire from the Tackle Den which is about a mile away. The trout lake has brown and rainbow trout. Experienced fishermen welcome or lessons through the Tackle Den. 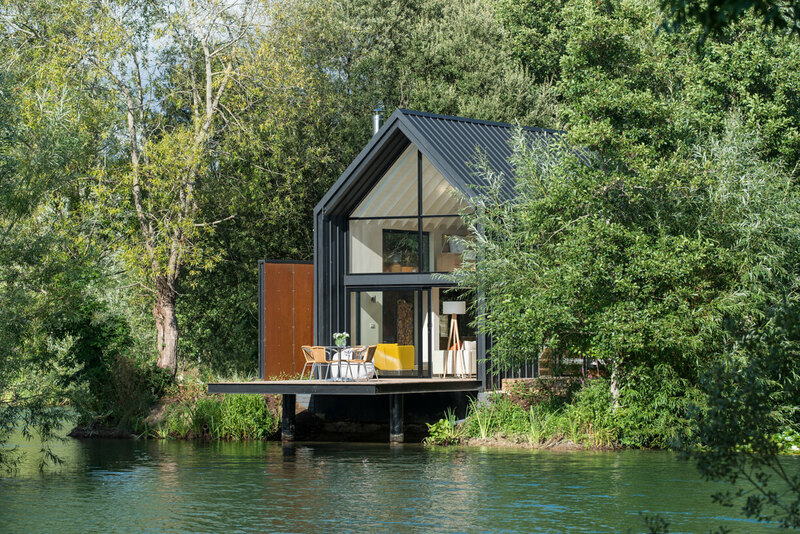 As well as stunning lake side location, each lodge includes the following amenities:- Wifi, TV, Nespresso machine, Combi Microwave oven, Electric hob, Refrigerator, Dishwasher, Cooking basics, Hair Dryer, Essentials, Heating, Hot water, indoor Fireplace, Free parking on premises, Lake access, First aid kit, also available: iron and ironing board, washing machine and dryer. 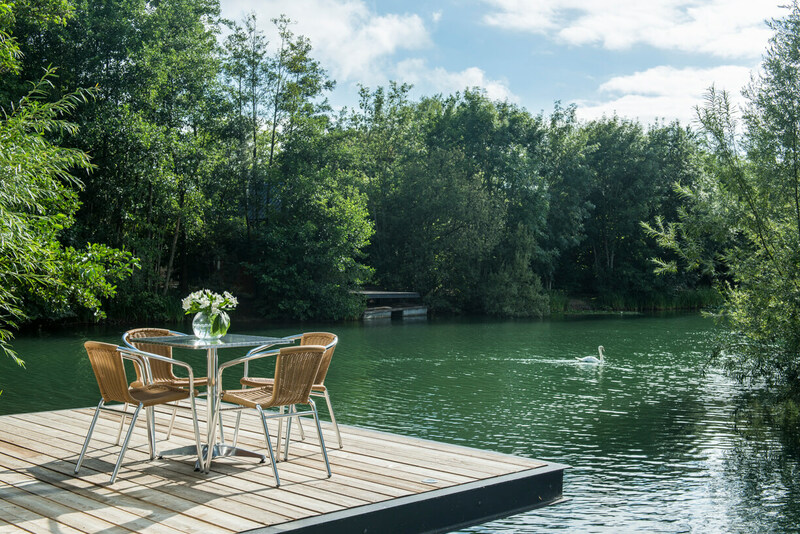 If fishing's not for you, the Lodges are situated in beautiful parkland and are the ideal place to enjoy a drink on your own deck overlooking your private lake. Take some time relaxing in one of the luxurious spas in the area. If you want more active pursuits, there are many so come with appropriate footwear and clothing. 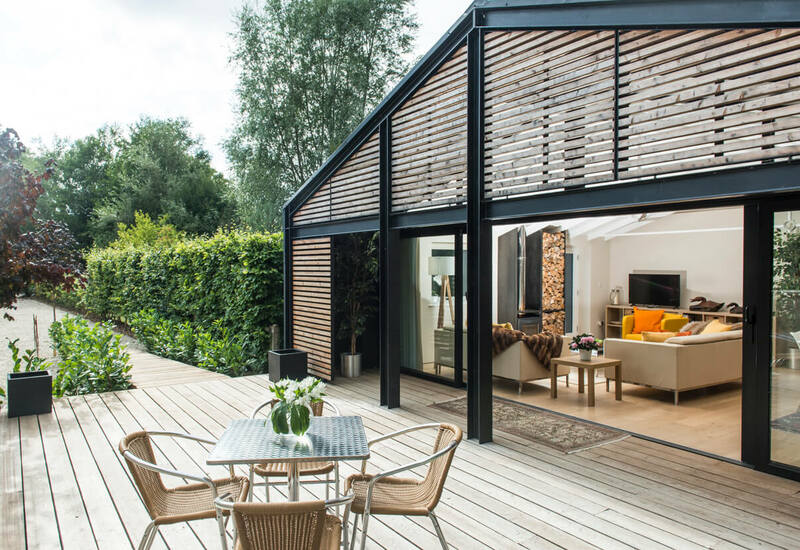 Local activities include bike hire, water-skiing, wake-boarding, sailing, canoeing, golf, polo, etc and there is excellent shopping offered in the nearby Roman town of Cirencester. Little Horseshoe Lake is one of 174 lakes that were man-made gravel pits and date back to the 1950's and cover a large area from South Cerney to Lechlade. 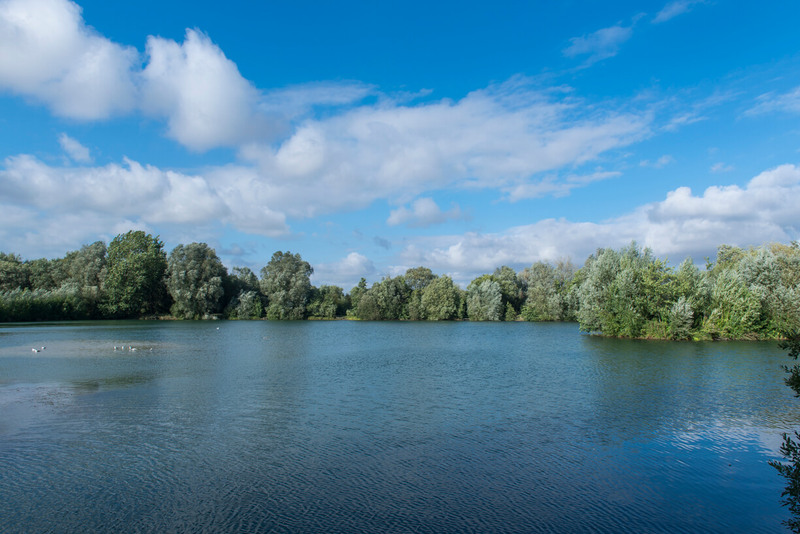 Our lake is one of the first excavations and is divided into two smaller lakes - a carp lake and a trout lake, which are surrounded by mature trees and the River Churn which runs into the River Thames. South Cerney is an ancient village that received its Charter in AD 999. There are 3 local pubs, a Fish and Chip shop and an Indian restaurant, also a Co-op Supermarket and Post Office. Cirencester is the 'heart' of the Cotswolds and is only 3 miles away. It is a large market town with a small market on Fridays and Saturdays and has a wide variety of shops, boutiques and cafes. It was a thriving settlement even before the Romans arrived and several of the sites that have been excavated are open to the Public. The Corinium Museum in Cirencester is an excellent place to find out about the rich and fascinating history of the area. In Walking distance there are the Gateway Cafe offering delicious homemade breakfasts and lunch and the Lakeside Brasserie on Spring Lake offering casual breakfast, lunch and dinner. In Cirencester there are many cafes, also for dining we recommend the Cote Brasserie at 4 Black Jack Street (01285 657 698), and the Kings Head Hotel in the Market Place(01285 700 900). We also enjoy eating at the Thai Emerald restaurant at 36 Castle Street (01285 654444), Jesse's Bistro at 14 Black Jack Street(01285 641 497) and I believe Friar Tuck makes delicious fish and chips to go, 64 Dyer Street, 01285 654263. A short walk to the Cotswold De Vere Hotel, 20 minutes to the Spa at Thyme in Southrop - superb!, 10 minutes to the Spa at the Kings Head Hotel in Cirencester, 10 minutes to the Spa at Barnsley House Hotel. There are walking paths around the lakes, bicycle hire, and the Recreation Lake next door hires canoes,kayaks, sailboats, windsurf, stand-up paddling, and offers SUP Fit and open Water Swimming. There are water-ski lakes nearby offering boat towing or cable skiing. There is also an archery range, air rifle lessons, zombie shooting paint-balls, etc. The South Cerney Golf Course is open to the public and has a covered driving range, and cafe as well and is approximately 2 miles away. The Talland School of Equitation offers riding lessons from beginners to advanced and is approximately 4 miles away 01285 740155. In Summer you can go and watch Polo at Cirencester Park. All these activities and many more are offered in your copy of the Cotswold Water Park Leisure Map. The Trout lake has both rainbow and brown trout, fishing from the bank. The Carp lake has Common Carp and Mira Carp up to 35lb, also some Tench, Roach, Pike and Catfish. Lots of fun for the serious fisherman. Just over a mile away there is an excellent Tackle shop called The Tackle Den open 7 days a week, they have everything for the angler including starter packages for the beginner, serious kit for the experienced carp fisherman, fresh bait, etc. and are pleased to help with local fishing knowledge. 01285 862716.